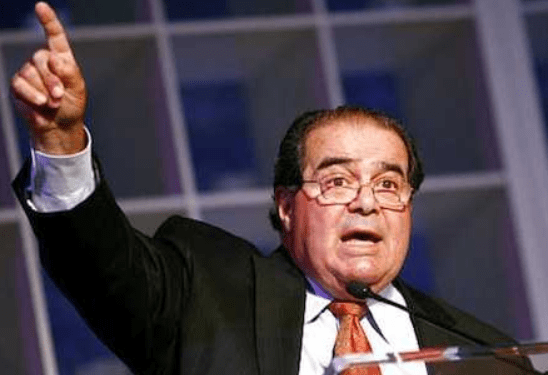 Supreme Court Justice Anthony Scalia Assures Right Wing-Nuts: "It's Easy To Rule Against The Gays"
Scalia also complained that it was too difficult to amend the Constitution. But you know whats really too difficult? To IMPEACH a Supreme Court Justice.